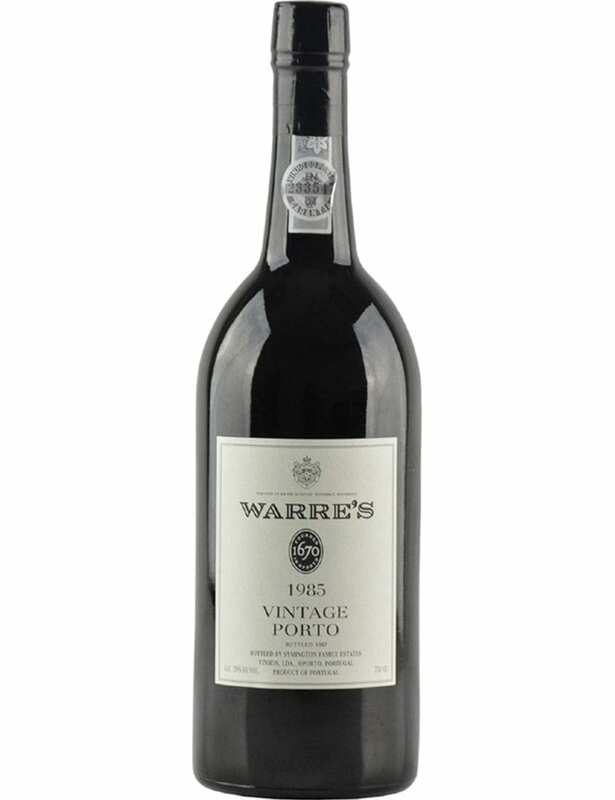 Warre’s Vintage 1985 is a very dark Vintage Port, wide with smooth and firm tannins. 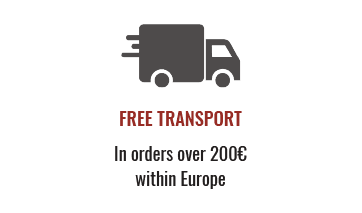 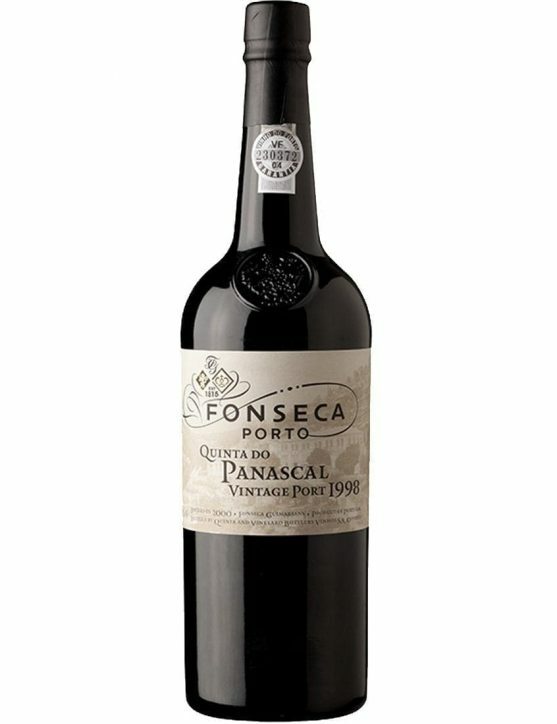 Strong Port with fruit and wild flowers flavours and aromas, and dark chocolate and plum notes. 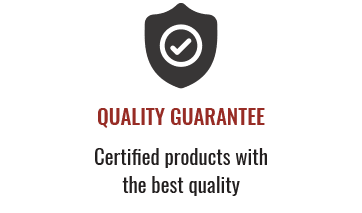 Hot aftertaste and spiced out of the ordinary, as if chewy. 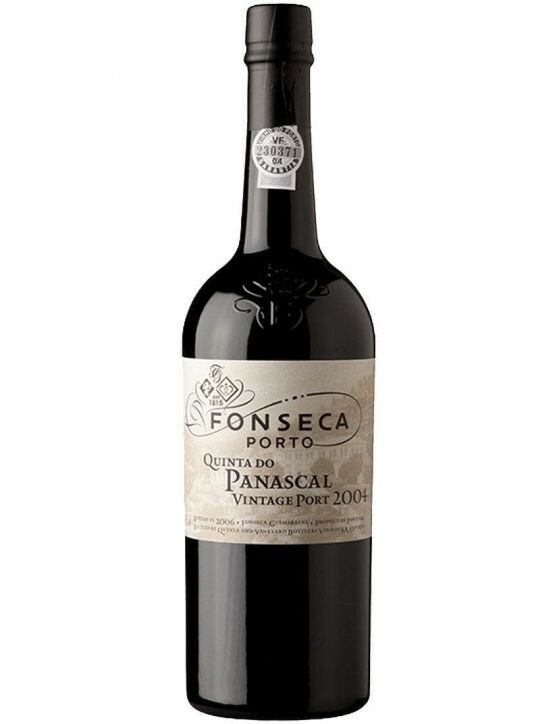 Highly concentrated Port that is rich, even honey flavoured, full-bodied and intense. Warre’s Vintage 1985 has a dark ruby colour, rich and complex, with ripe fruit aromas, which is quite elegant and fresh. 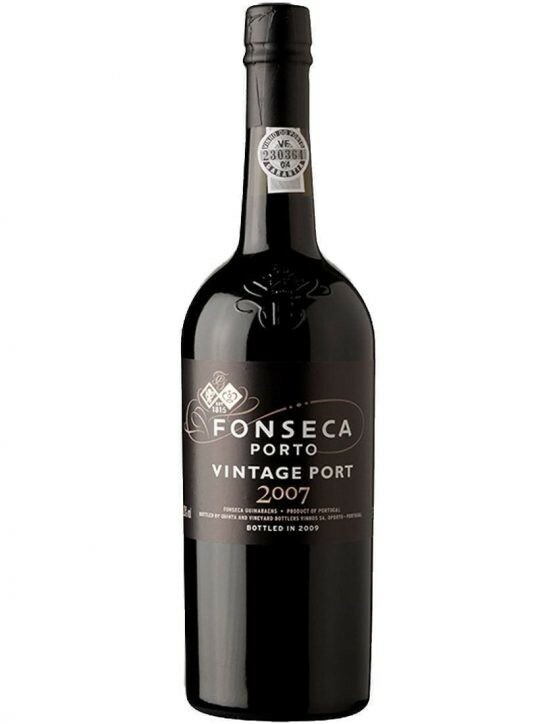 An excellent Vintage Port for great moments. 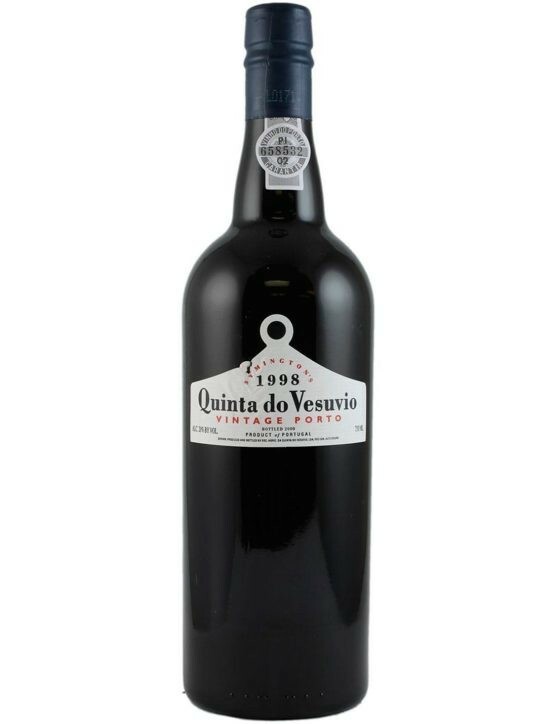 Book it now in your cellar.